Sunday Run Fun! 21st October. Start spreading the news…. Fitbitch’s run and have fun! Lake Garda may be over but let the training continue. 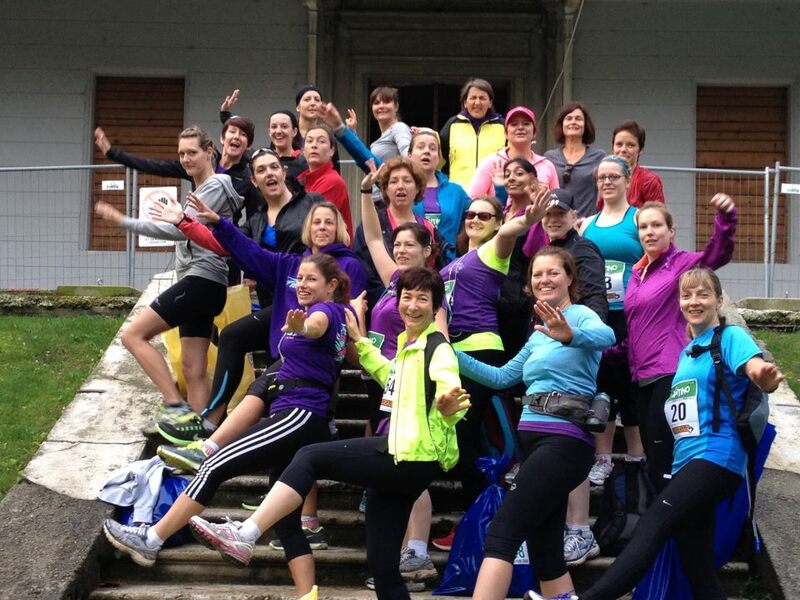 The Brooks 10k and Spartan Beast are the next events on our running calendar but you don’t need to be taking part in these to join in the FitBitch run fun. This Sunday we are offering three distances which are 4, 5 and 8 miles. Once again all distances are starting out together, setting off from the Tesco Express car park in Rottingdean and heading over the Downs. The 4 and 5 mile routes stay on the same course which turns downhill back into Rottingdean. While the 8 mile route continues towards Woodingdean, winding up (this may be the only non chatty part of the run!) through the Snake climb before running down a slight decline back towards Rottingdean. 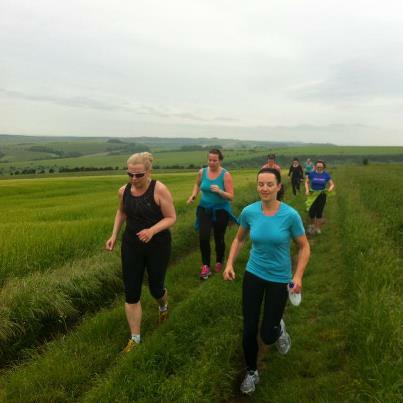 Whatever the weather this will be a scenic Autumn run that has a mix of terrain and gradient. The muscles and cardiovascular system get a good workout and there’s support from our coaches and running ambassadors. When you comment please put your distance down so we can allocate the two running ambassadors accordingly. Meet: Rottingdean High Street, Tesco Express car park.